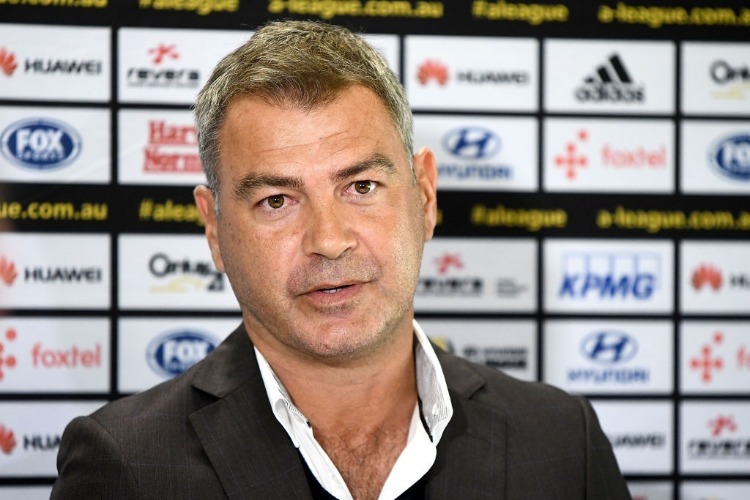 Wellington Phoenix insist there was no realistic way of retaining homesick head coach Mark Rudan and have already taken big strides towards finding a replacement. Rudan confirmed on Monday he will cut his successful stint at the club one year short to be closer to his Sydney-based family. In his debut season as an A-League coach, Rudan has transformed the previously-struggling Phoenix into a team who will contest the finals series for the first time since 2015. Wellington chief executive David Dome said the club explored a range of possibilities to keep hold of the 43-year-old, in discussions that have lasted more than two months. Management offered to let Rudan spend even more time in Sydney next season than he had during the current campaign and was also prepared to cover all relocation costs of shifting his family from Sydney. A final decision was reached last week when the family concluded Rudan's two teenage sons were entrenched in their secondary schooling and shouldn't shift. "It was never about dollars for us in terms of not being able to pay Mark what he's worth, or trying to get his family to come here," Dome said. "We tried very hard to find something that was going to work for everybody but at the end of the day, family comes first for people." Rudan, who is in Sydney but will hold a press conference in Wellington on Wednesday, described the decision as the most difficult of his career. 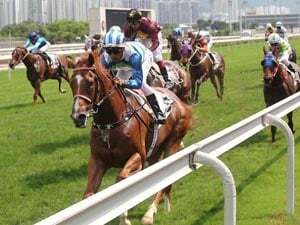 "I came here wanting a project I could sink my teeth into and really make a difference to our sport," he said in a statement. "But as I've made mention previously, family is upmost of importance to me. I am a husband and a father first and a football coach second." Rudan has been linked with a shift to the newly-formed Western United franchise in Geelong, along with Adelaide United. Dome said he understood Rudan hasn't committed to another A-League club and wouldn't be drawn on the attitude of Phoenix management if the former Sydney FC captain chose to sign a contract that again isolated him from his family. Dome said a shortlist of possible replacements for next season has been drawn up and discussions are under way as they pursue a fifth head coach since Ernie Merrick's premature departure in December 2016. Melbourne City boss Warren Joyce has been linked with a shift to Wellington but Dome was giving nothing away. "What we learned with Mark and the difference since he came in is that we're looking for someone who is passionate. "Mark brought a lot of drive and we're looking for someone who gets that and what it means to be in charge of a New Zealand club in the A-League." Instead, he said the former defender was taking an active role in identifying the best players for the club to retain, with prolific striker Roy Krishna high on the priority list. A look at the action in the A-League ahead of round 27, the last week before the finals begin. Star midfielder Diego Castro will play two more A-League seasons at Perth Glory and is looking forward to bonding with boom recruit Bruno Fornaroli.